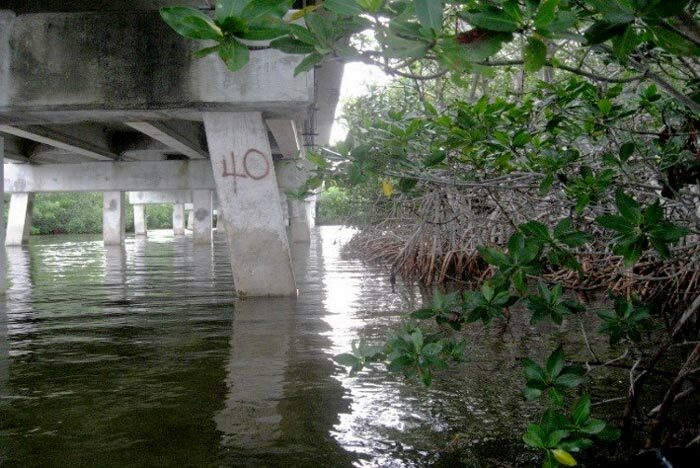 KCA Scientists provided the Environmental Assessment for the No Name Key Bridge Repair. 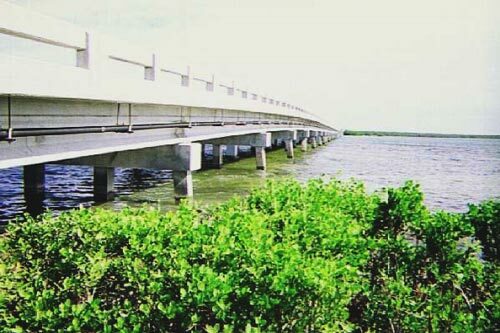 The No Name Key Bridge spans Bogie Channel between Big Pine Key and No Name Key. The project lies within the boundaries of the Florida Keys National Marine Sanctuary (FKNMS), which is managed by the National Oceanic and Atmospheric Administration (NOAA), National Marine Fisheries Service (NMFS). The FKNMS is a federally designated Critical Resource Water. The project is also located immediately adjacent to the National Key Deer Refuge (NKDR). The NKDR is a component of the Florida Keys National Wildlife Refuges Complex, which also includes the Great White Heron Refuge and the Key West National Wildlife Refuge in the Lower Keys. These refuges support numerous protected species and are managed by the U.S. Fish and Wildlife Service (USFWS). Monroe County, the Florida Department of Transportation (FDOT) and the Florida Department of Community Affairs (DCA) created a partnership to develop a Habitat Conservation Plan (HCP) to protect threatened and endangered species and obtain an incidental take permit (ITP) from the USFWS pursuant to Section 10(a)(1)(B) of the ESA. The Big Pine-No Name Key HCP was approved by the USFWS in 2006. The HCP covers approximately 7,000 acres and implements conservation strategies to protect the habitat of federally listed species.